Sutton Foster performs with the Utah Symphony as part of the Deer Valley Music Festival on July 21. Yes, Park City’s trails are second to none. But we submit that our town’s visual and performing arts offerings—particularly in the warm-weather months—are just as robust. Following are five events we’re looking forward to attending this summer and fall. Historias de ayer y hoy (Stories of yesterday and today) is a rare and diverse collection of social, political, and personal stories created by nine Utah-based Latino artists, presented in genres ranging from painting and photography to sculpture and installation. Experience it at the Kimball Art Center (1401 Kearns Blvd, 435.649.8882) June 9–July 8. Presented in collaboration with Christian Center of Park City. Indulge your nostalgia—and contemplate why more adults didn’t suffer head injuries as children at the same time—with a visit to the Park City Museum’s (528 Main St, 435.649.7457) Tozier Gallery to see Once Upon a Playground: A Celebration of Classic American Playgrounds, June 16–Oct 16. This photograph collection pays tribute to those funky, mostly metal playgrounds of our past and explores the place they hold in the collective American consciousness. 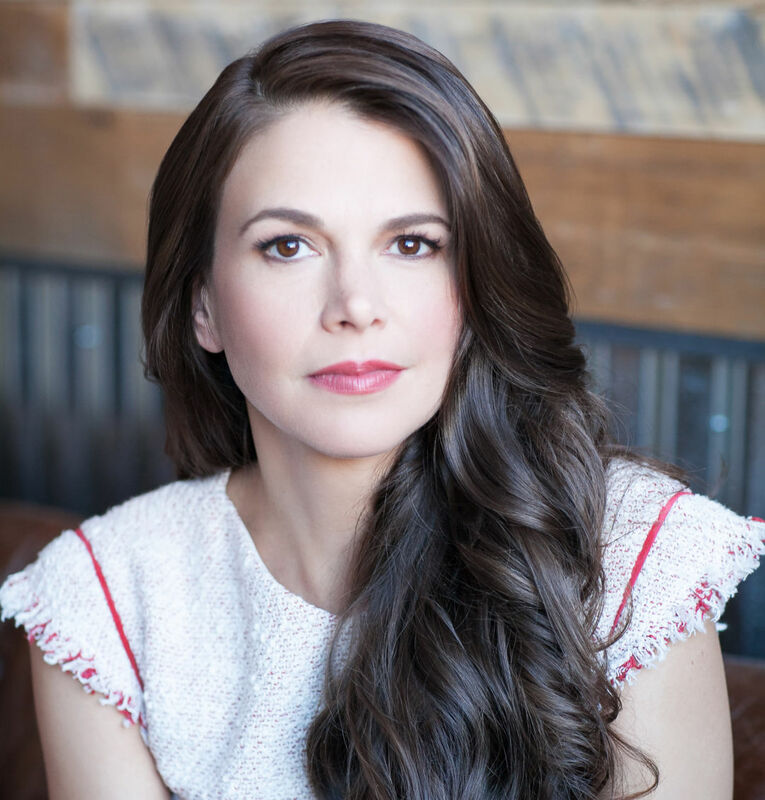 Actress, bonafide Broadway star, and Tony award winning singer Sutton Foster lends her voice to the Utah Symphony on July 21 (for tickets, call 801.533.NOTE). It's Fosters debut performance with the Deer Valley Music Festival, but she's certainly no stranger to Utah. She previously captured audiences in the state singing alongside the Mormon Tabernacle Choir at the Christmas Concert in December 2017 as well as a touring production of “Les Miserables” that brought her to Salt Lake City in 1999. On the last Friday of every month, Park City’s almost 20 gallerists uncork the wine, take out the cheese trays, and stay open late for the Last Friday Gallery Stroll. (6–9 p.m., June 29, July 27, Aug 31, Sept 28, Oct 26, and Nov 30). Many galleries host exhibition openings and artist meet-and-greets during the stroll, creating a laid-back, never-intimidating entrée to the world of collectable fine art. This fall, accomplished painter, filmmaker, activist, author, and, of course, singer/songwriter Judy Collins takes the stage at the Mary G. Steiner Egyptian Theatre. (328 Main St, Oct 11–13, 8 p.m., 435.649.9371). Collins draws from her 50-album body of work for this three-night performance run, where her only accompaniment will be her guitar and a pianist. This amazing performer, combined with the Egyptian’s intimate setting, is sure to provide an evening you will not soon forget.